C.S.A. 2008-09' BOARD MEMBER ELECTIONS UNDERWAY!!! Elections to be held Tuesday, @4pm May 6, 2008 at the Titan Student Union! 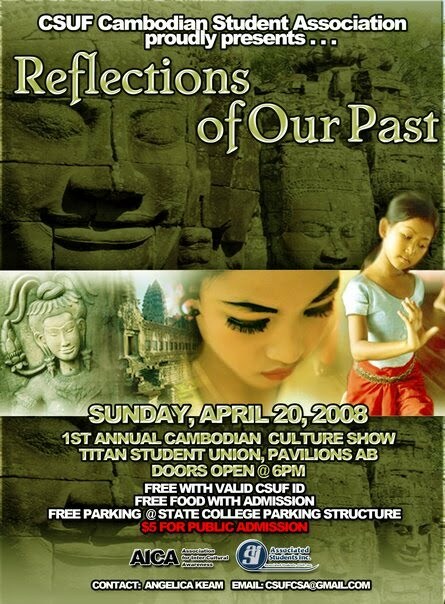 Government Officials acknowledge Cambodian New Year 2008!!! Copyright © 2007-2008. 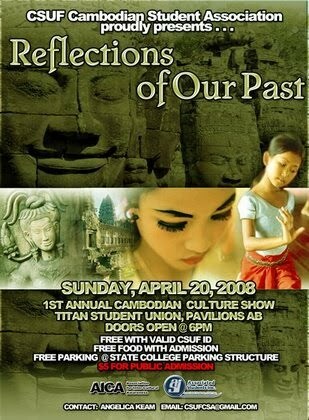 Cambodian Student Association of Fullerton. All rights reserved.